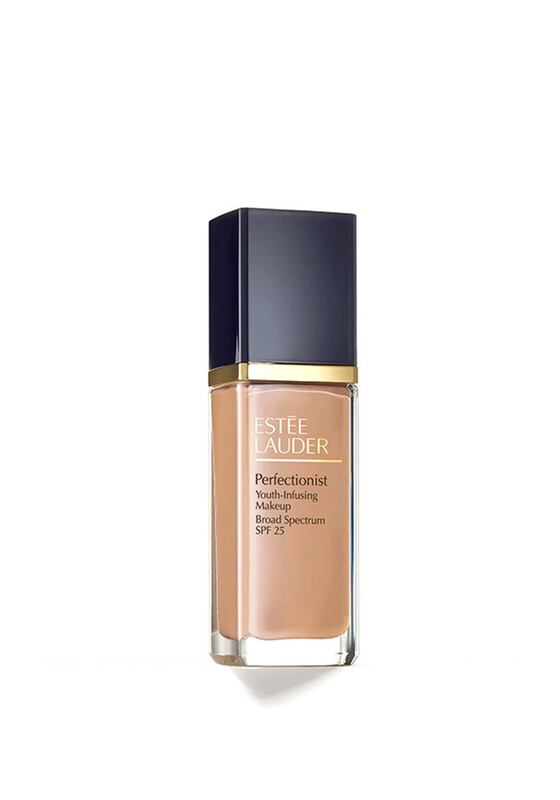 Estee Lauder present their Perfectionist youth infusion liquid foundation, which is infused with age-defying Perfectionist serum technology. The make up instantly brightens and perfects, re-igniting the look of radiance and reducing the look of lines while nourishing with oil-free hydration. 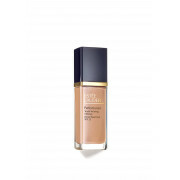 Presented in shade Pebble and formulated with medium to full coverage.